How is your summer binge watching going? We’re in the middle of OZARK and it’s SO good! We are eagerly awaiting Atypical to premiere on August 11th among lots of other Netflix Originals coming in August! If you are running out of things on your to-watch list, here is What’s New on Netflix in August 2017! 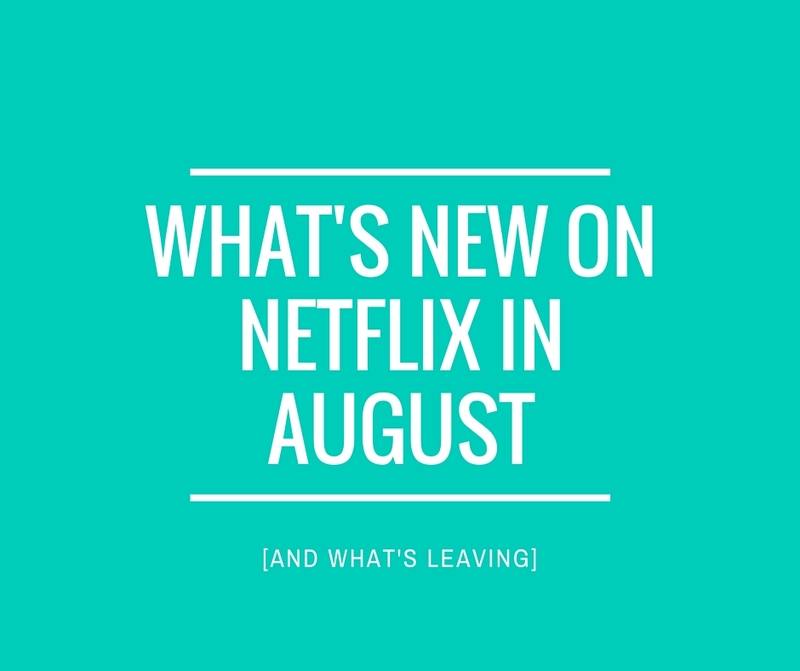 Plus, what’s leaving Netflix in August so you can stream it before it is gone.